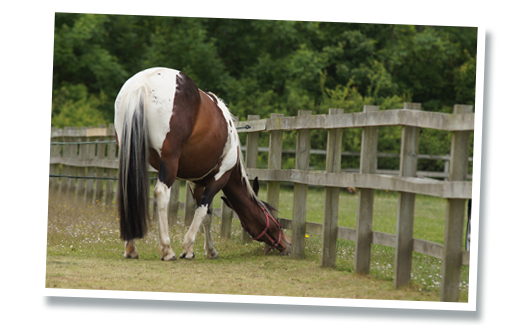 Need advice on caring for your horse? 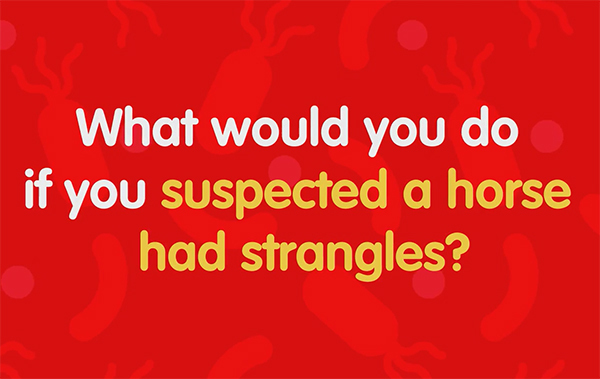 Concerned about a horse or pony? 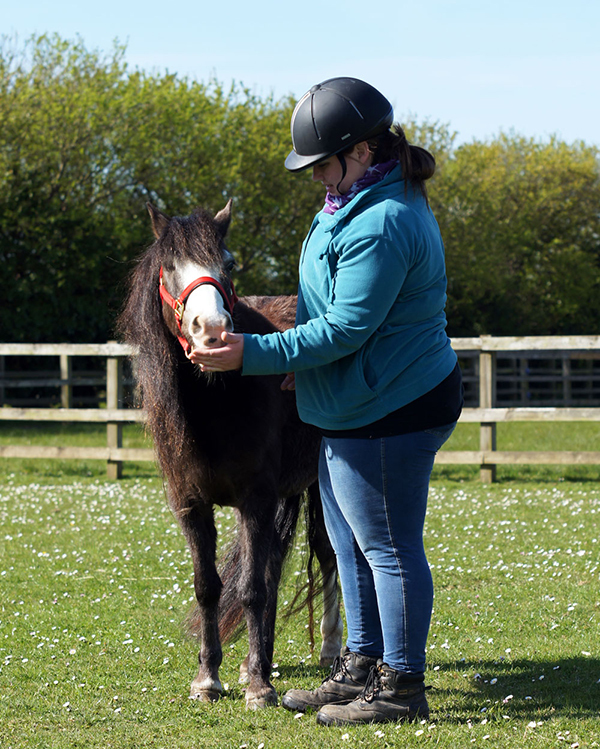 With 30 years' experience of helping horses there isn't a health or behavioural issue that we haven't seen! 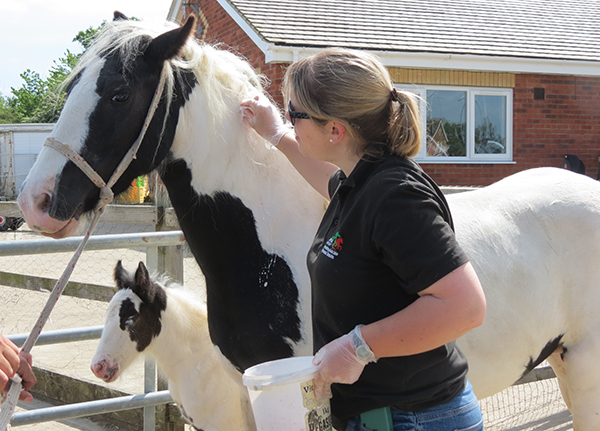 So, for top tips and need-to-know information about caring for your horse or for further information on issues affecting horse welfare see our articles below. Please note: If you wish to report a horse that you are concerned about please telephone our team on 01508 481008 or contact us using this form, thank you. 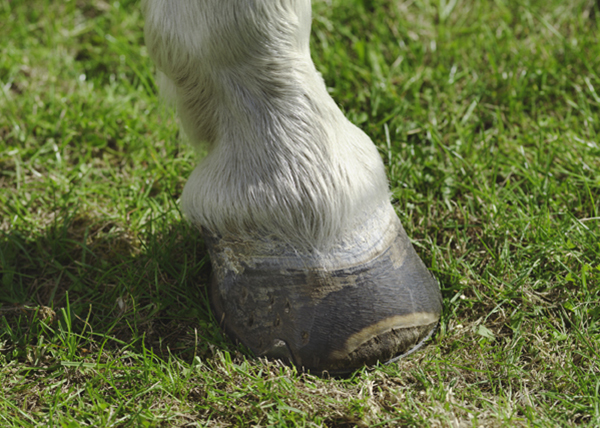 Redwings supports laminitis and PPID education initiative. 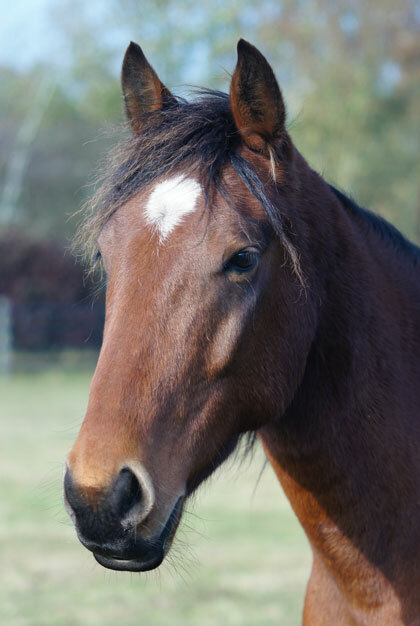 New law introduced on 25th June 2018 to make microchipping of horses compulsory.